This article is about the character. For TV show, see SpongeBob SquarePants. "She Used to Be My Girl"
SpongeBob SquarePants is a sponge-like creature. He was among the people Lisa prayed to after she was caught in a volcano eruption. He was then later seen in heaven alongside Jesus and Buddha, whom Lisa had also prayed to. SpongeBob said that they should just let Lisa die, and proceeded to laugh menacingly. 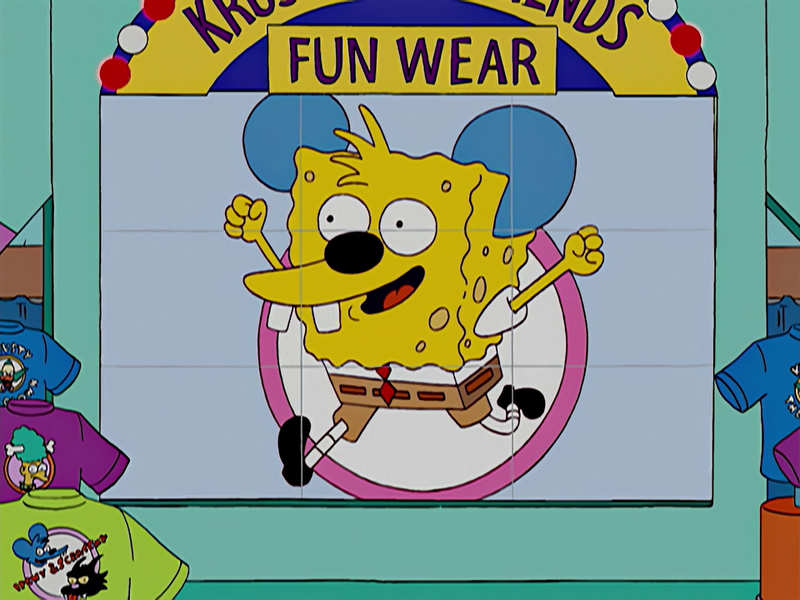 Krusty the Clown once promoted T-shirts that depicted "ScratchBob ItchPants", among various other shirts related to The Itchy and Scratchy Show. A statue of SpongeBob, was seen at a visitors center at Barnacle Bay. The statue was part of an exhibit called "The Science of SpongeBob". When a man tells Homer that he will be sacrificed to an evil god from the ocean's depths, Homer asks if he means SpongeBob. 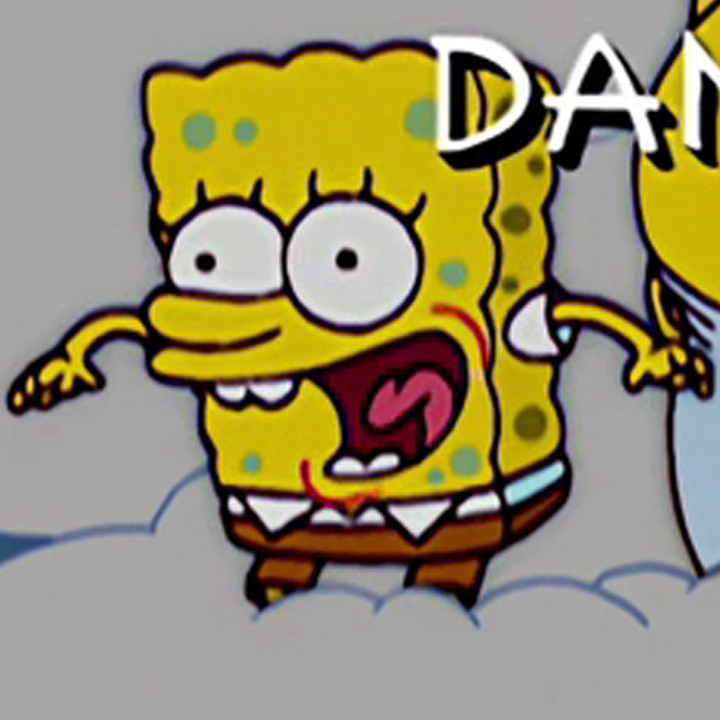 SpongeBob SquarePants as seen on the series of the same name. SpongeBob SquarePants is a alive character from the show of the same name on Nickelodeon. 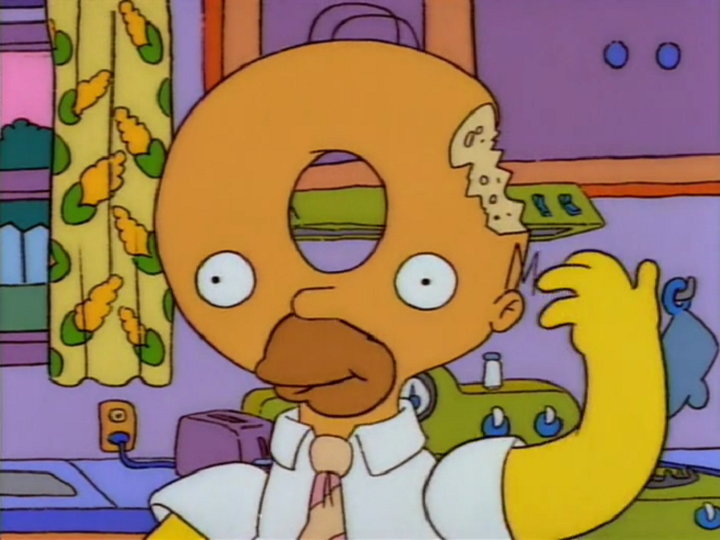 He was voiced by Tom Kenny, in the original TV animated series from real world and Dan Castellaneta, in his appearance on The Simpsons episode, "She Used to Be My Girl". 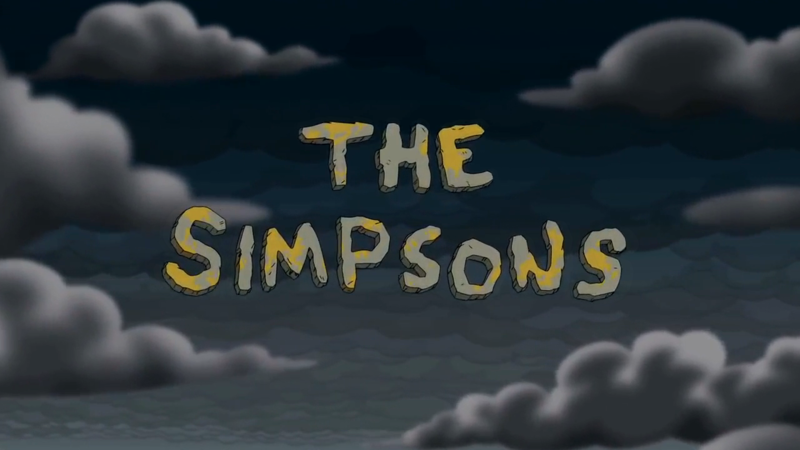 ↑ "Treehouse of Horror XXIX"
Modified on October 22, 2018, at 18:19.